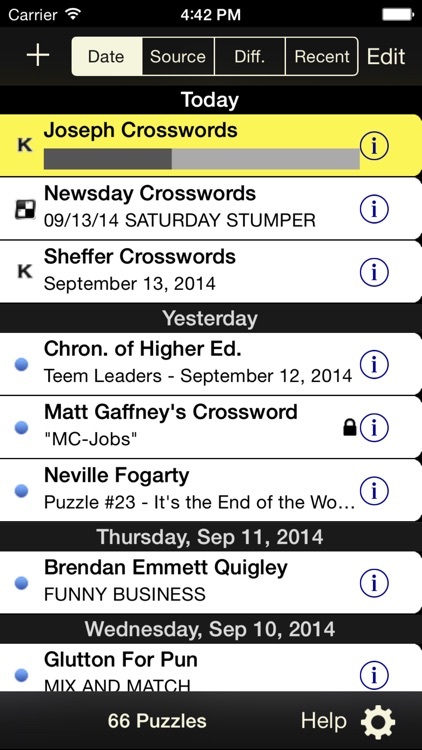 Crossword Light by Stand Alone, Inc. 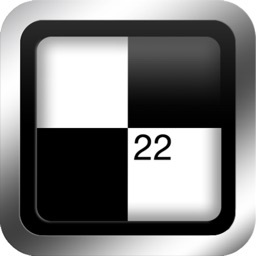 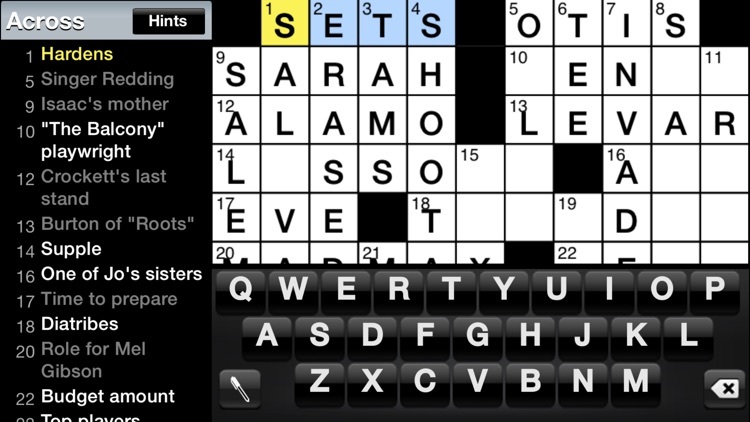 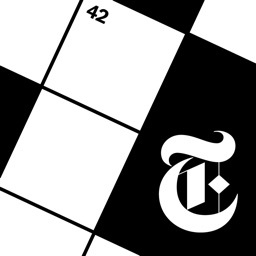 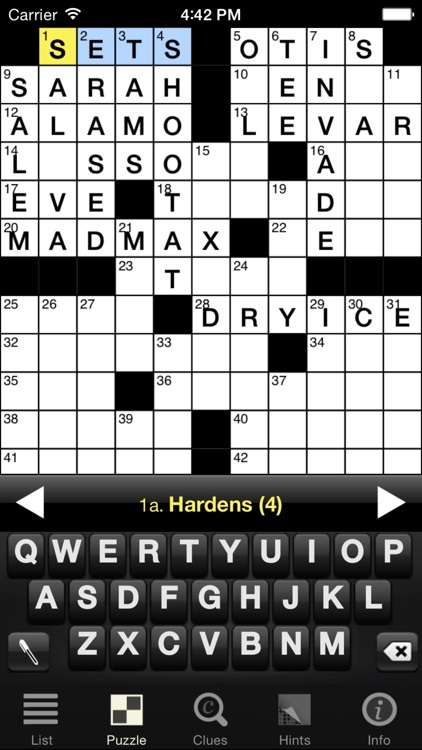 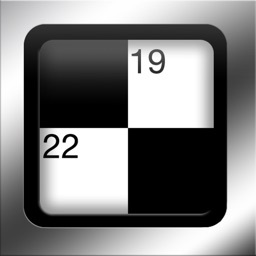 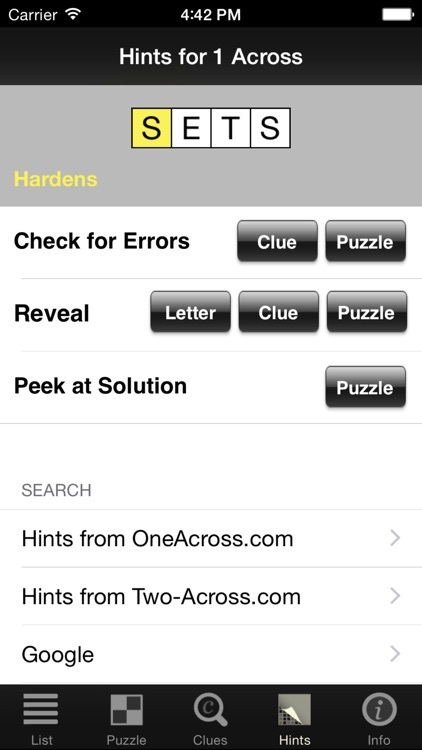 Play crossword puzzles right on your iPhone or iPod touch. 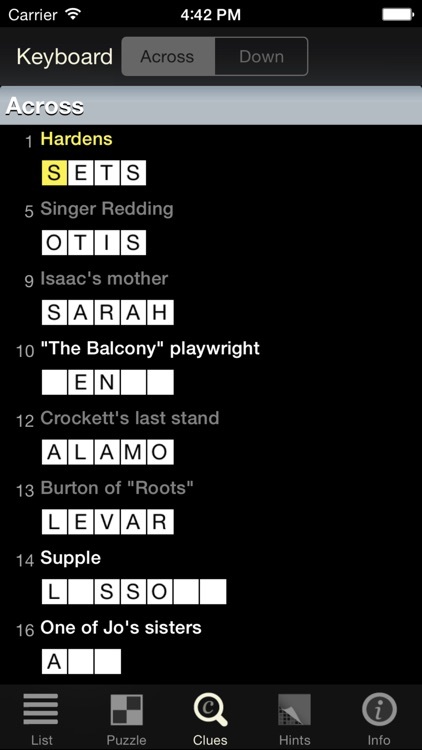 Each day many newspapers provide their crossword puzzles online; Crossword Light lets you solve a selection of what's out there; get hints, view clues, and track how quickly you're improving! 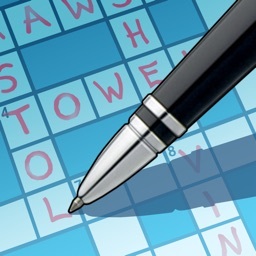 This is a light version of our Crosswords game. Try it out with 40 brand new puzzles included. 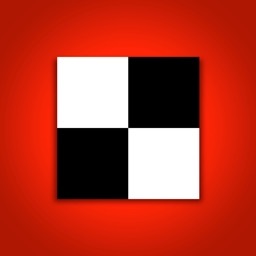 If you like it, please try the full version!